Sabioleon is proud to announce that Niels Harder is selected to participate in the semi-finals of Britain’s Got Talent! We congratulate Niels Harder with this little success in his career! Niels Harder contacted us and wanted some strategic advice on participating in Britains Got Talent. We have been advising Niels on creative choices for his auditions and his carreer. We supported him during his quest to change from a mediocre illusionist and become a successful comedy magician. Niels Harder became famous after participating in TV shows “The New Uri Geller” and “De Magische Winkel”. 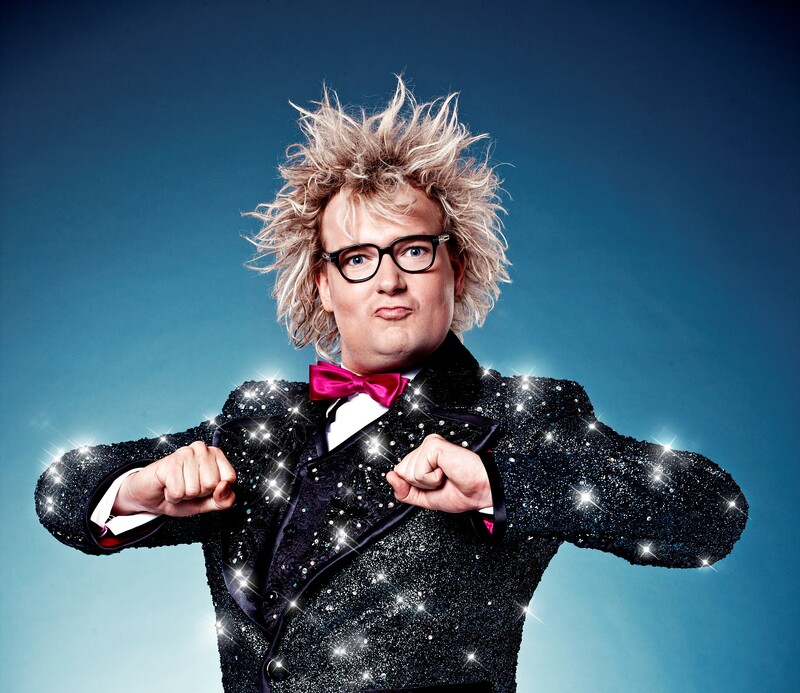 Niels is ready to entertain the world and become Britain’s most lovable magician. Sabioleon has experience with coaching artists for talentshows and their careers. Please visit Sabioleon.com our Facebook page or contact us.